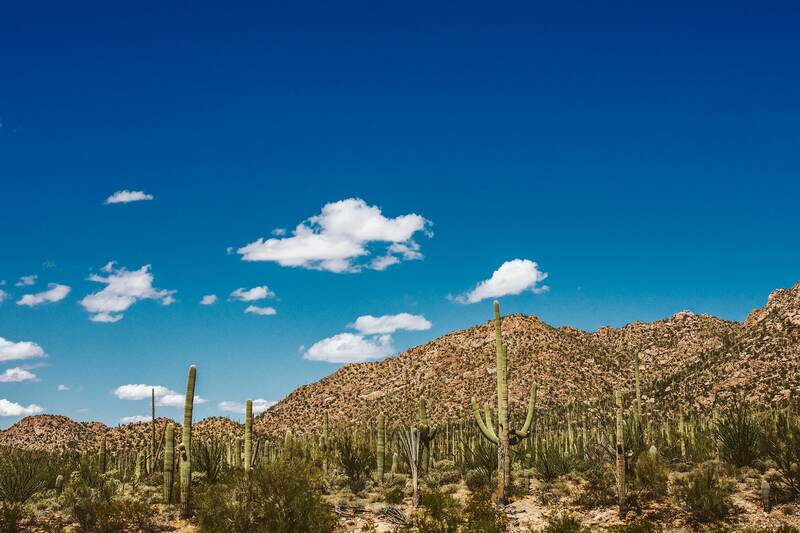 We were drifting through a sea of tall cactus, the winding road smoldering in the desert sun. 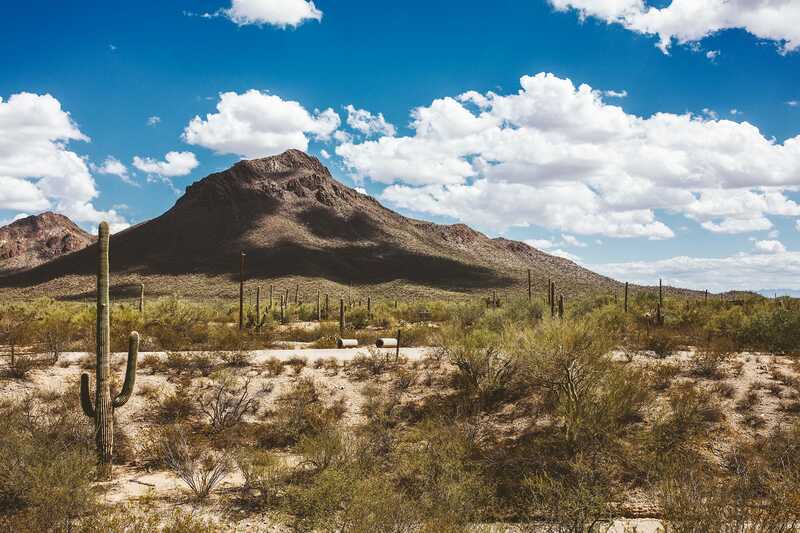 As we drove our airstream through Saguaro National Park, we stumbled upon Old Tucson Studios. 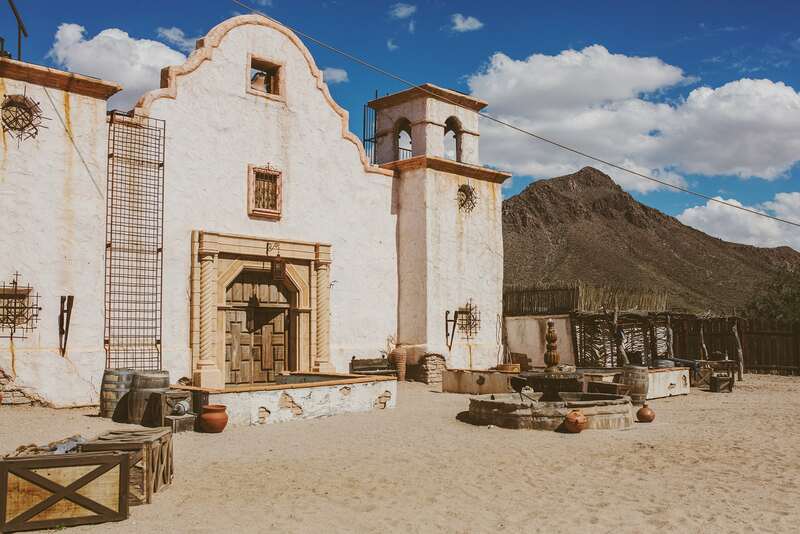 I had seen photos of the old western movie set while scouting locations for our campaign, but didn’t think we would end up south enough to visit. When we passed the sign, I knew we had to go. 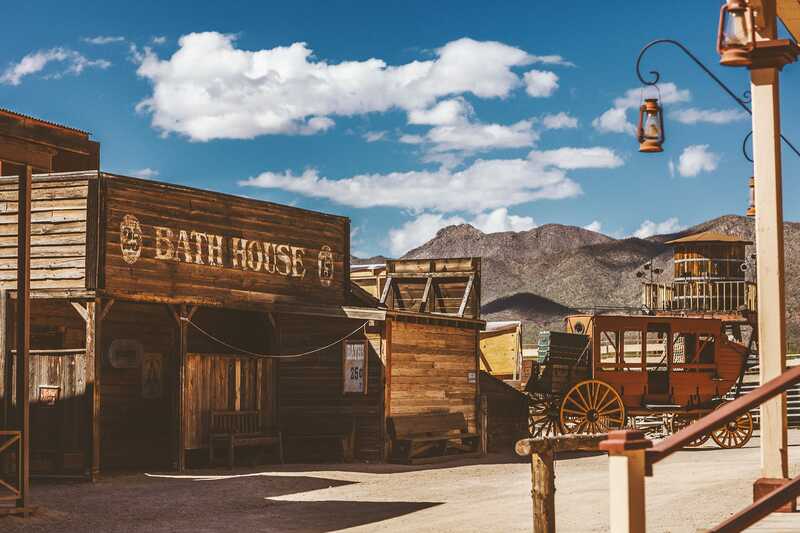 If you know your Old Westerns, many classics were filmed here. Growing up with a western movie buff dad, I have a sort of respect for the films engrained in me. I had to go capture some photos, if only just for the sake of being able to say I was there. And naturally, I had to wear the most beautiful Peasant Skirt & Top from Spell Designs. It was a vision from some dusty western dream. 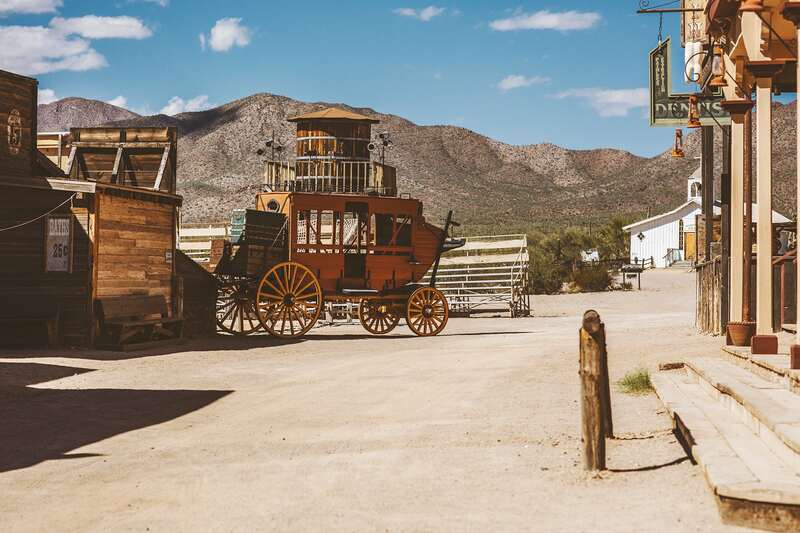 We pulled into a ghost town in the desert. No one was there. It was off season and they were closed. We asked a few people if there was any way we could take some photos on the “main street” of the movie set town. One person referred us to another, and soon we were offered a quick 15 minute opportunity to explore the set and shoot. If any cowboy movie stands out to me, it has to be Tombstone. 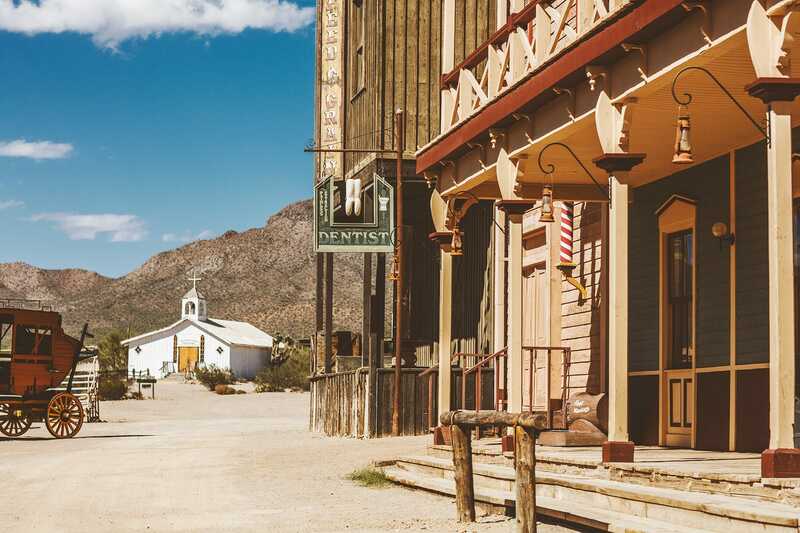 So we drove into the heart of the town to the little spot that was the opening scene of the 1993 Tombstone film. It was a bit nostalgic feeling. All the buildings exactly the same as you’ve probably seen in many western movies, commercials, music videos, etc. Even though it was 100 degrees and we only had a few minutes, it was such a blast getting to step onto this little piece of “history” and take a slice of it for our own adventures and the blog. I love chasing down these opportunities to make memories that will be part of the life long tale we are writing, every day, with Ready Gypset Go. And I love getting to share it with anyone and everyone! You are an ethereal dream! What a cool location- and your outfit is stunning!